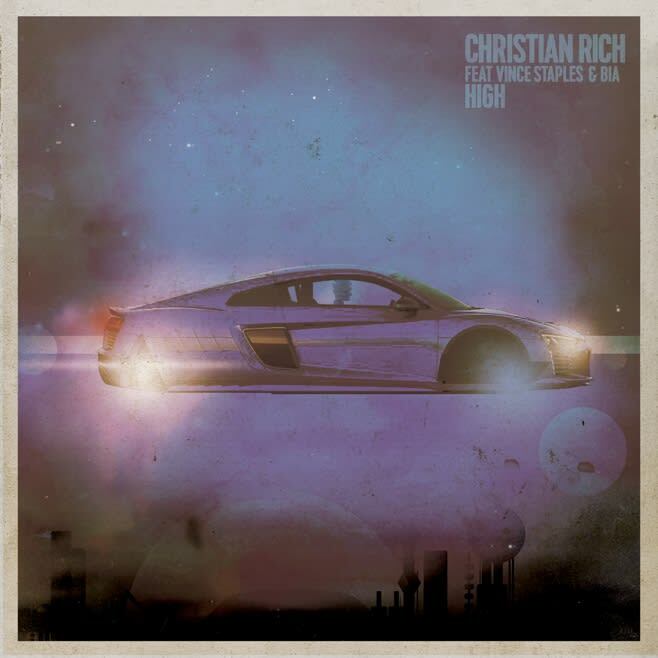 Christian Rich ft. Vince Staples and Bia - "High"
Twin brothers Christian Rich have had success on the production side in recent years, but their solo work has gone by the wayside as of late. Although getting nods on J. Cole’s Born Sinner, and Drake’s Nothing Was the Same album has been great, they are now turning their sights towards their solo material, with “High” being the first of what we hear in 2015 from them. The duo is very familiar with Vince Staples, who they worked with on “Centurion” from Earl Sweatshirt’s Doris (coincidentally, the record was in the hands of Snoop Dogg and Buddy before it ever made its way to Earl). Also featured on the their new track is Bia, a newly signed artist to Pharrell‘s iAmOTHER imprint.